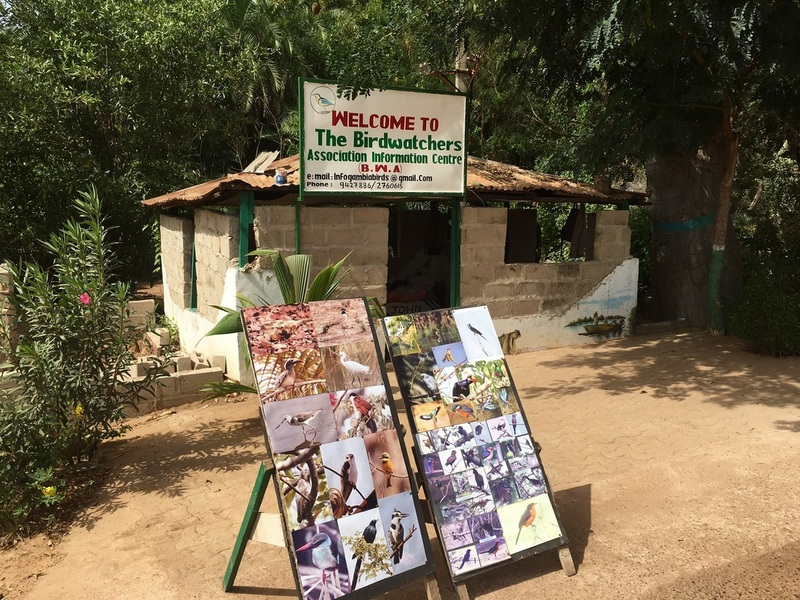 ​Although most of the professional bird watching guides in the Gambia has gone through apprenticeship training, only a handful have undertaken bird watching training at the Department of parks and Wildlife Management. Register with a professional birdwatching guide to undergo apprenticeship learning of birds for a period of 3years. After 3 years of training, he or she shall be recruited as a member of Birdwatchers’ Association (BWA) through submitting a written application supported by an attestation by his or her trainer. 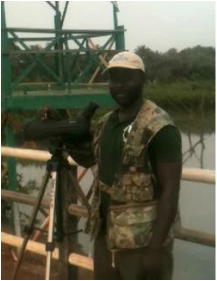 This will followed by a thorough assessment of the prospective bird guide in order to ascertain his or her skills and knowledge of birds before being recommended by BWA to be issue an operational birdwatching guide license by Gambia Tourism Board. 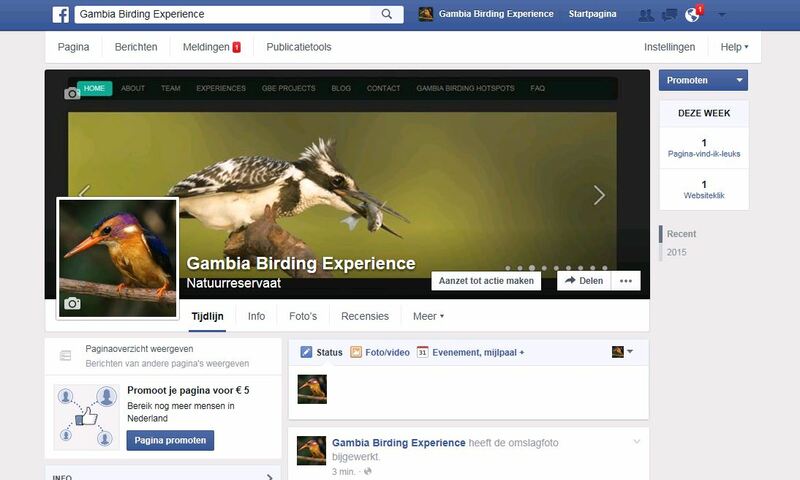 On the other hand, The Department of Parks and Wildlife Management has decade ago taken an imitative to train young Gambian on birdwatching with a view to promote conservation as well as create self-employment opportunity for the youth. This training takes duration of two year. Yet all our members who underwent this training have gone through the same process mentioned above. 1. Enrolment for two years birdwatching training with the Department of Parks and Wildlife Management. Thorough assessment of the prospective bird guide’s skills and knowledge of birds by the Training and Recruitment Committee of BWA. Subsequent recruitment and recommendation by BWA for operational birdwatching guide license.